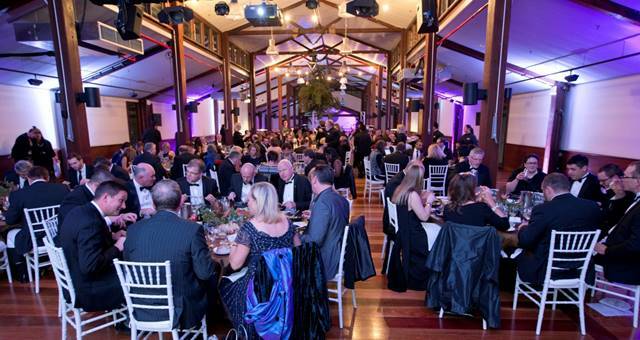 From 6000-pax corporate dinners to an impromptu wedding – it’s all in a day’s work at Sydney Showground. 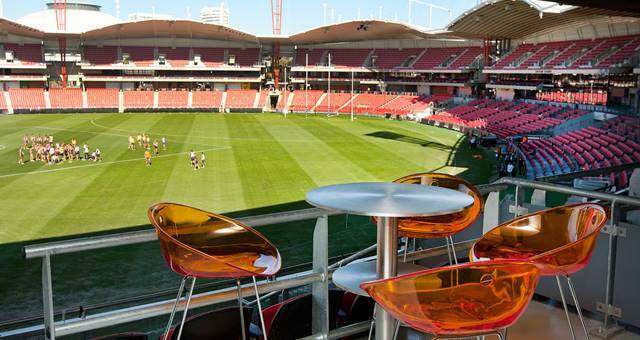 The Skydeck is a large, open-air entertainment space at Spotless Stadium. The world-famous green Holiday Inn sign was hoisted in Sydney’s Parramatta today, as the former Clarion Hotel on the Park becomes Holiday Inn Parramatta. 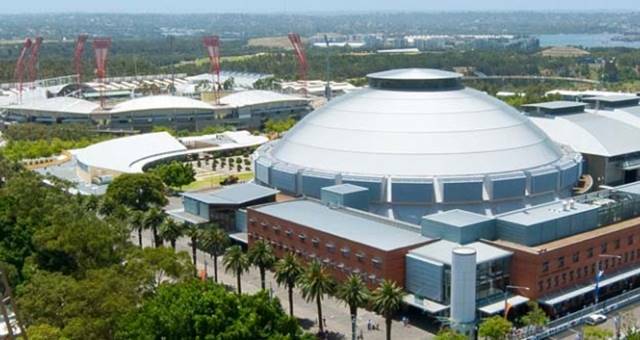 Sydney Showground has recently hosted one of the world’s top mining exhibitions and one of Australia’s largest ever trade show ever, AIMEX 2011. 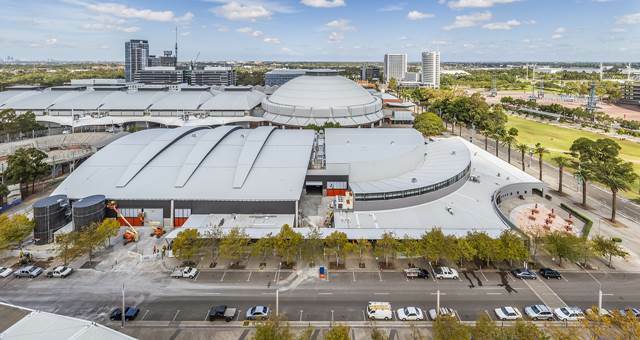 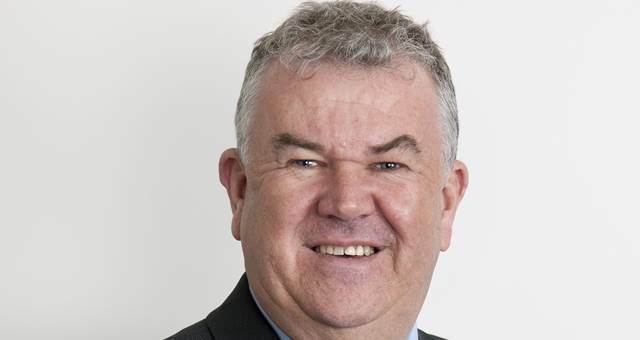 Staging Connections has signed a new agreement with Sydney Showground as its on-site venue services partner bringing its venue services network portfolio to over 70 five star hotels and venues in Australia, New Zealand, Fiji, China and Dubai.